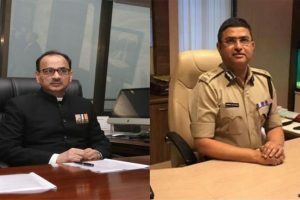 The government asserted that it was forced to strip Alok Verma and Rakesh Asthana of their duties and send them on leave 'in the larger public interest to ensure institutional integrity'. 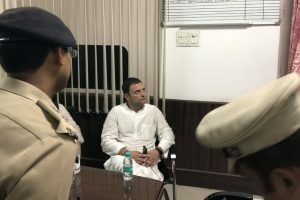 Before 1997, the tenure of the CBI director was not fixed and they could be removed by the government in any manner. 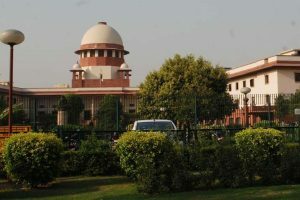 The Supreme Court has adjourned the hearing of the CBI bribery case till November 29. 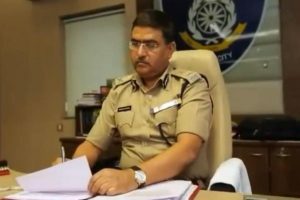 Sinha, an IPS officer, was part of the investigation team probing Asthana's role in an alleged corruption case linked to meat exporter Moin Qureshi. 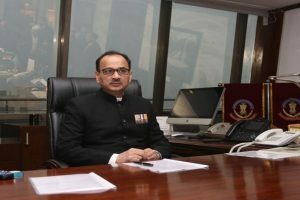 The apex court said it will give the CVC report to Alok Verma in a sealed cover and asked him to file his response by Monday after which the court will take a decision. 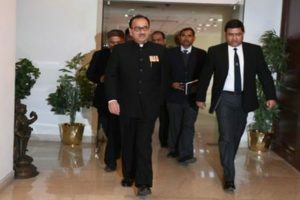 The court had appointed former apex court judge A K Patnaik to supervise the ongoing inquiry of CVC against CBI chief Alok Verma. 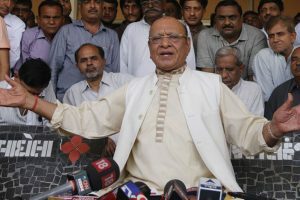 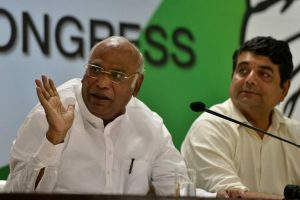 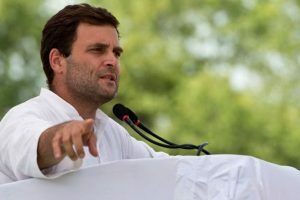 On October 25, Kharge had demanded answers from Prime Minister Narendra Modi over the action against CBI director Alok Verma without consulting other members of the panel that selected him. 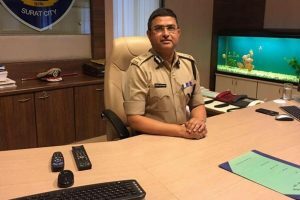 Continue reading "CBI tussle also has Gujarat angle"
Hours after being appointed as the interim chief of the CBI, M Nageswar Rao transferred AK Bassi and posted him as Deputy SP CBI, ACB Port Blair.